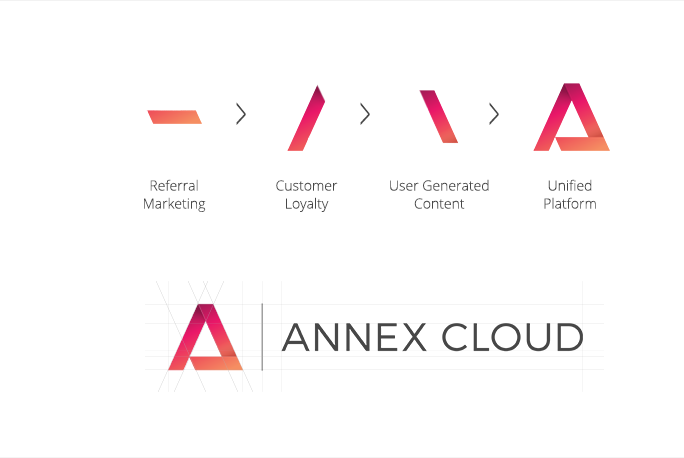 We have evolved into a comprehensive and best-in-class Customer Loyalty, Referral Marketing, and User Generated Content platform. Not only can our solutions stand on their own, but when combined they create a symbiotic relationship in which each solution enhances the others. They work together to deliver a unified customer experience, a greater number of quality referrals and content, and more resilient customer relationships. Our new brand reflects who we are today. We wanted to stay true to our roots through color and shape, while better representing the company that we’ve grown into with a refined and modern take. Proactively boost customer retention and lifetime value with a loyalty program that facilitates rewards for purchases and advocacy actions across all online and offline channels. acquisition channels and expand your customer base from your loyal customer community with a Referral Marketing program. insights with comprehensive UGC solutions including Visual Commerce, Ratings & Reviews, and Questions & Answers.